As the news of the death of former PM Atal Bihari Vajpayee, States announced including Delhi, Uttar Pradesh, Uttrakhand, Madhya Pradesh, Bihar announced state holidays to pay homage to the leader. The Centre announced mourning period of 7 days from today till August 22. 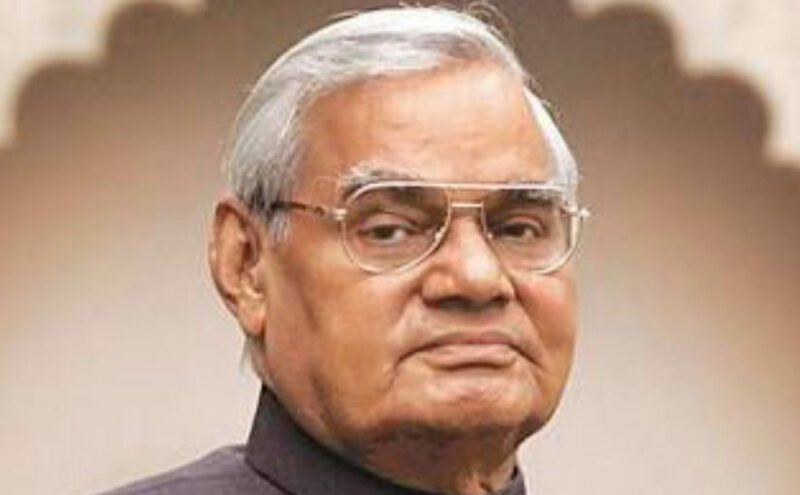 Former Prime Minister Atal Bihari Vajpayee passed away on Thursday and took his last breath at 5:05 pm at AIIMS in New Delhi today. As the news BJP stalwart’s death spread out, political heavyweights including Congress president Rahul Gandhi, BSP chief Mayawati, ex-PM Manmohan Singh, UP CM Yogi Adityanath, MP CM Shivraj Singh Chouhan and many other leaders reached Atal Bihari Vajpayee’s residence to pay the last tribute. After the news of former PM’s death, many States announced including Delhi, Uttar Pradesh, Uttrakhand, Madhya Pradesh, Bihar announced state holidays to pay homage to the leader. Central Government has also declared a state mourning period of 7 days from today till August 22. As per the reports, Central offices across India would remain closed tomorrow for half a day. While school, colleges and government offices would be shut in 13 states across the country tomorrow.